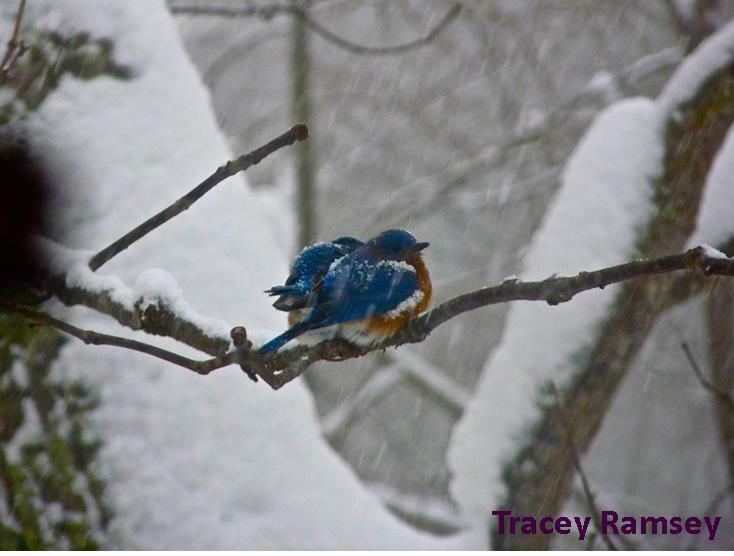 The Northern Shenandoah Valley Audubon Society currently supports two Bluebird Trails in our service area. 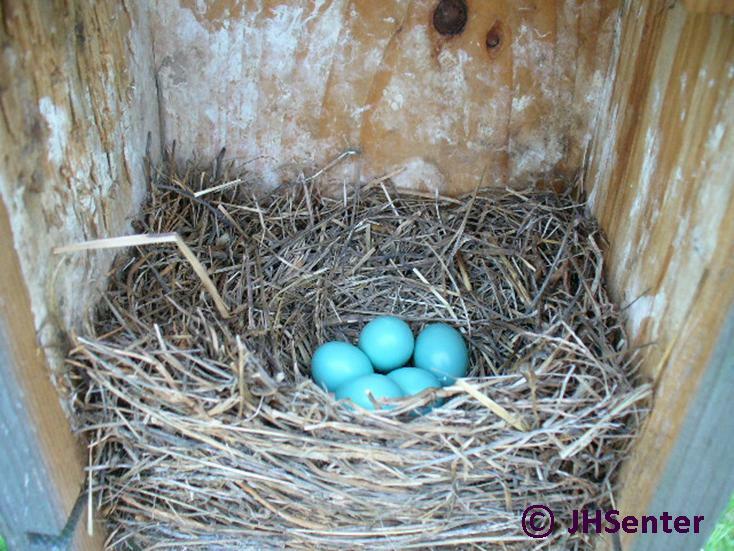 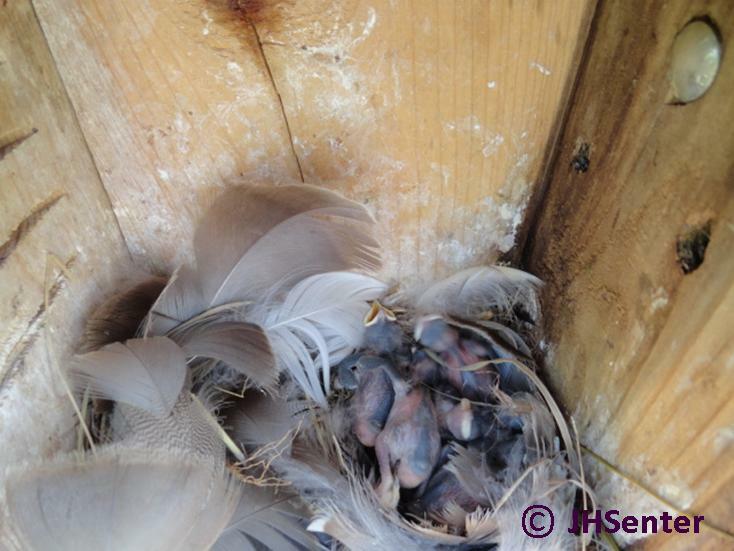 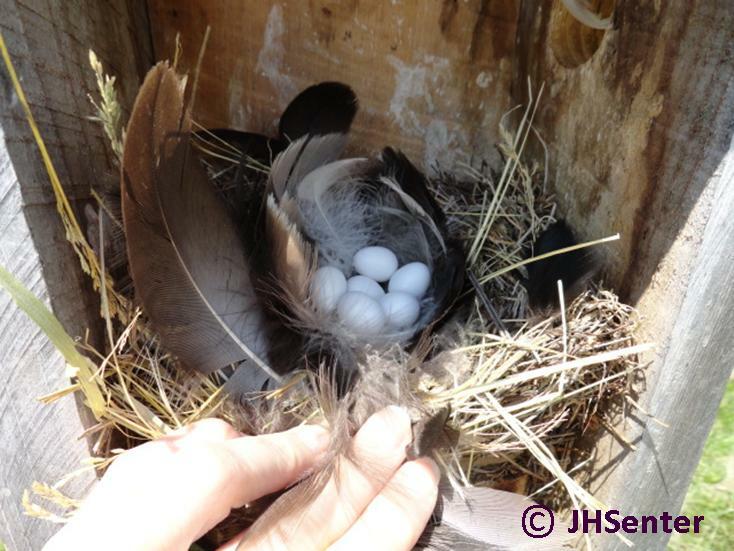 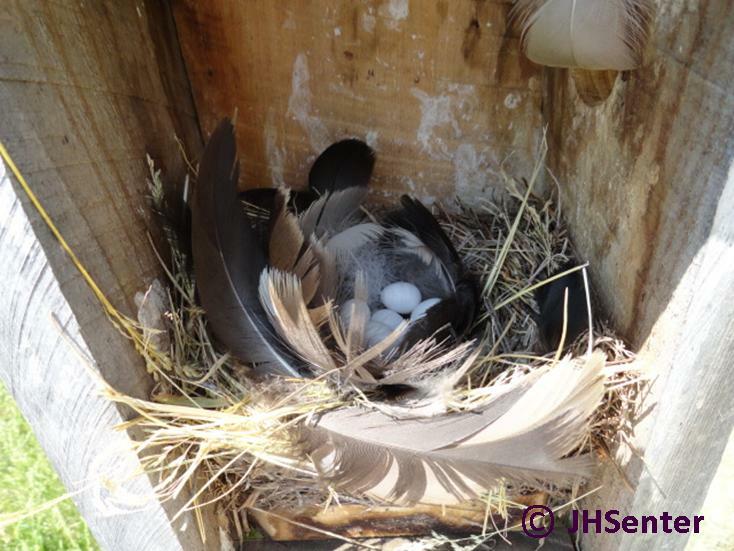 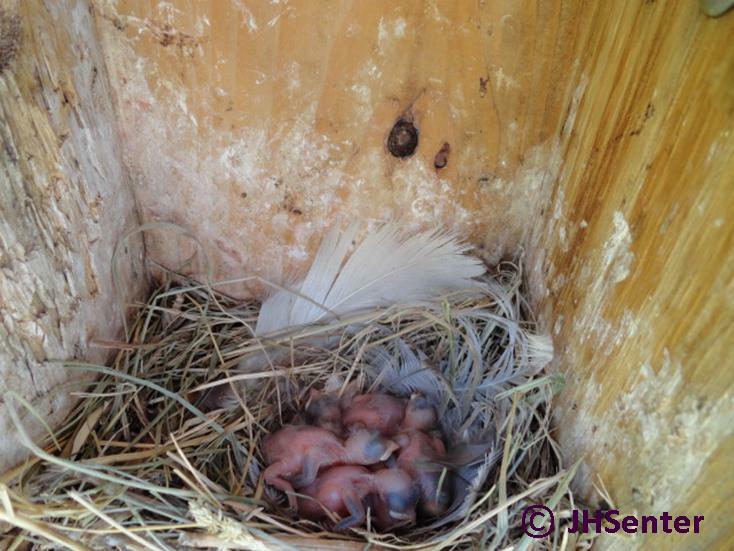 These programs include the monitoring of a series of bluebird nest boxes which, in addition to being a breeding source location for Bluebirds, other bird species can be found inhabiting the nest boxes such as the Tree Swallow, Carolina Chickadee, Tufted Titmouse, and the House Wren. 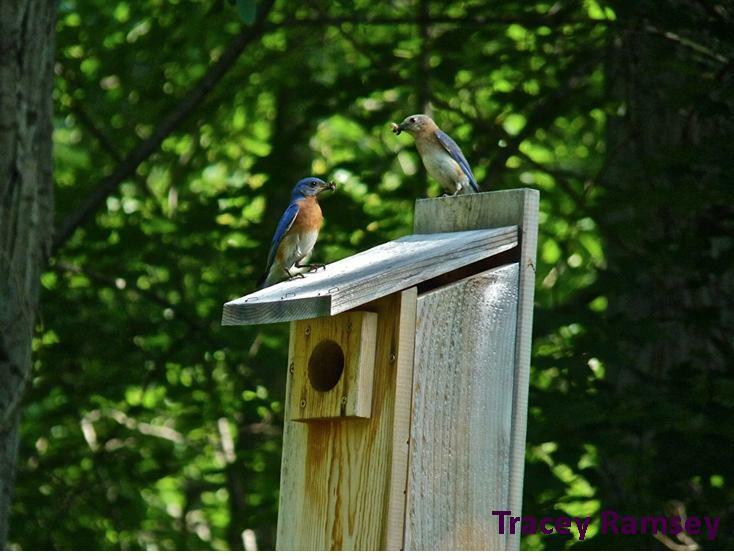 The Audubon/Bluebird Trail at the State Arboretum of Virginia at Blandy Experimental Farm in Boyce, VA located in Clarke County is the most widely-known Bluebird Trail in our area and currently contains 110 nest boxes. 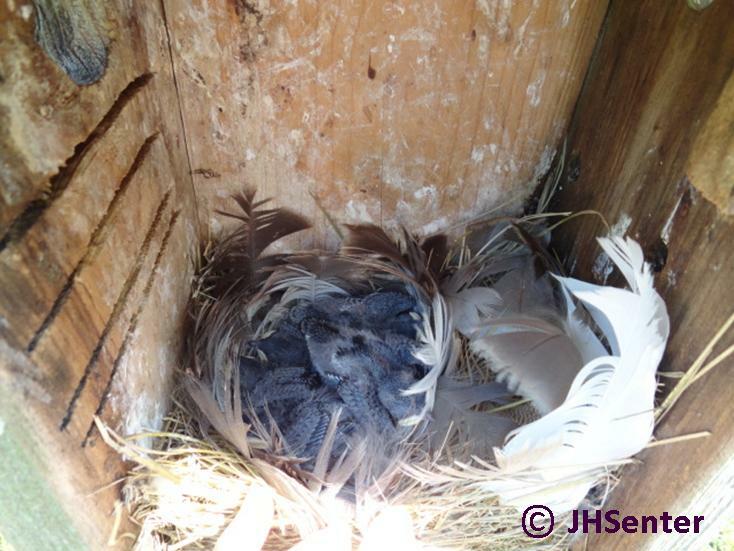 The Shenandoah River Bluebird Trail is located at Shenandoah River State Park in Bentonville, just south of Front Royal in Warren County and consists of 50 nest boxes.